What is the LooChoo Identity Summit? The LooChoo Identity Summit is a three-day gathering that brings people of Ryukyuan descent and Ryukyuan enthusiasts together to ponder and discuss various themes relating to Ryukyuan identity and indigeneity. Over the course of a weekend, we do a variety of lectures, performances, small-group discussions, and large-group sharing to guide participants through a process of critically thinking about their identity and/or their roles within the ethnic community both locally and abroad. 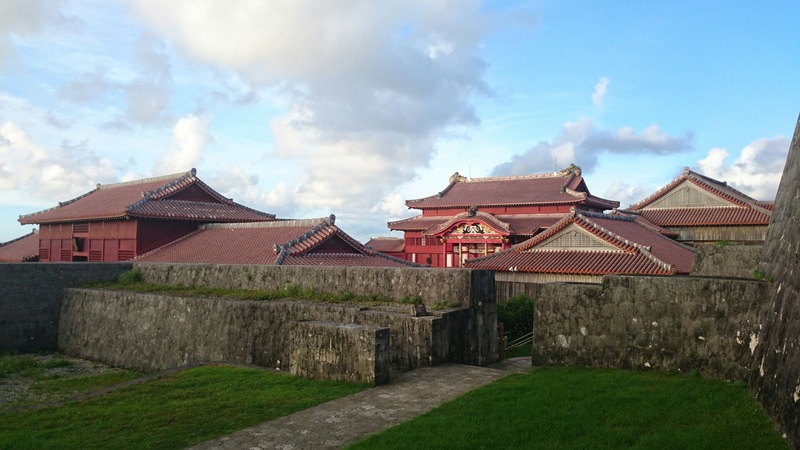 While we call it a “summit” – for lack of a better English term – we do not aim to come to a general consensus or resolution, but instead, aim to have individuals walk away with their own personal affirmations that will hopefully spark actions, big and small, to perpetuate understanding and appreciation of our Ryukyuan heritage. LooChoo is the Okinawan pronunciation for Ryukyu, the island kingdom, stretching from the Amami group to the north of Okinawa to the Yaeyama Island chain in the south. The term is used at this summit to refer to all islands within the union, not just Okinawa. Ukwanshin Kabudan is a non-profit, Ryukyu performing arts troupe based in Honolulu. The purpose of this organization is to maintain the traditional music, dance, and cultural art forms while fostering goodwill and understanding through sharing. Ukwanshin also participates in educational programs to promote cultural awareness. Regular workshops on LooChoo culture, history, music, dance, and language are held on O’ahu, Maui, and Hawai’i Island. Please visit us online at http://www.ukwanshin.org or email us at ukwanshinkabudan@gmail.com. The “Ukwanshin” (oo-‘kwa-n-sheeng) or “crown ships” carried the Chinese emperor’s emissaries to officially install the kings of LooChoo. However, these ships not only carried these important officials, but also brought over scholars, artisans, and traders with their goods. Thus, the Ukwanshin became not only a symbol of diplomatic relations, but more importantly a vessel for the exchange of culture.